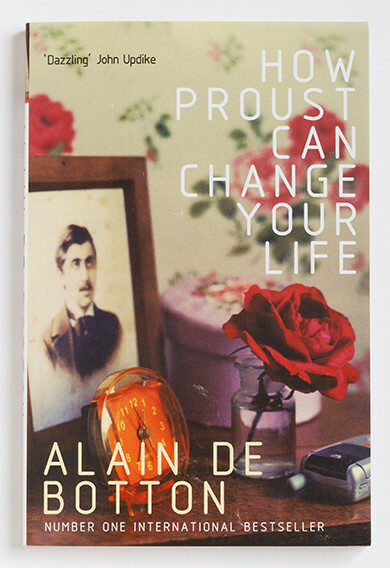 This wry and trenchant book shows how Proust’s book is full of lessons we can apply to our own lives. It could be titled “All I Need to Know About Life I Learned from In Search Of Lost Time.” There are other books claiming that you can learn all you need from kindergarten, or from Little Golden Books, or even your cat. But de Botton’s claim actually seems plausible given the depths of detail Proust put in his book. I remember a character in Gilbert Adair’s rollicking The Key of the Tower who always carried a volume of Proust, and often whipped it out and read some apposite quotation. This is how people used to use their bibles, as de Botton points out in his recent book Religion for Atheists . 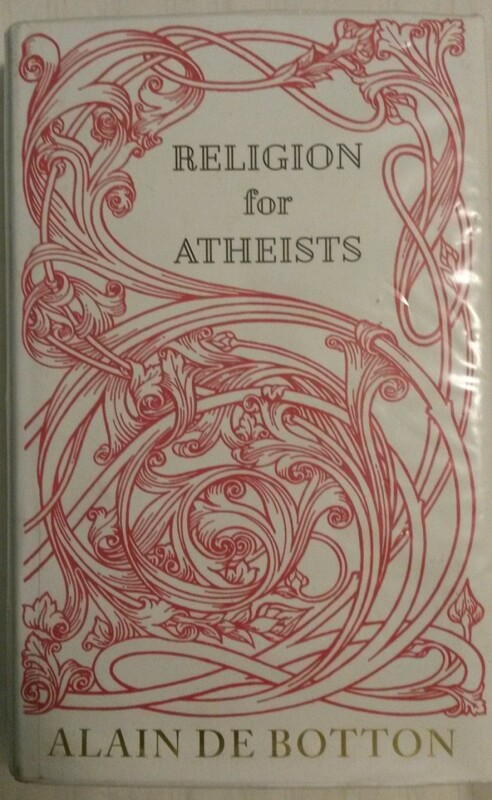 I would like to know a book this well. 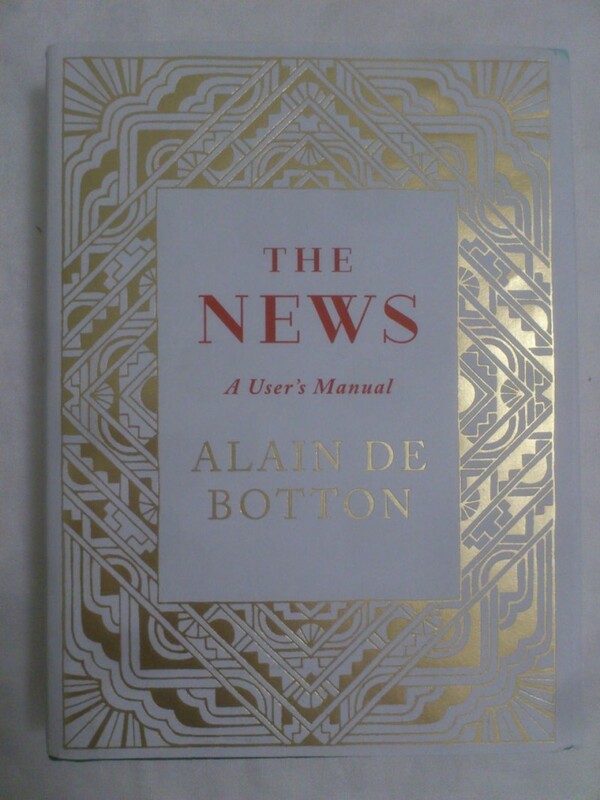 I have never read Proust, but after reading de Botton I really am quite keen to have a go. I give myself 5-10 years. This is a love affair narrated in almost excruciating detail by a man who thinks too much, or at least a lot more than most. As he tells the story of going about his life, meeting a woman and becoming a couple, he digresses onto diverse topics, related and unrelated. There is a lot of wisdom and understanding in what he says, and the story seems quite realistic and all too believable. 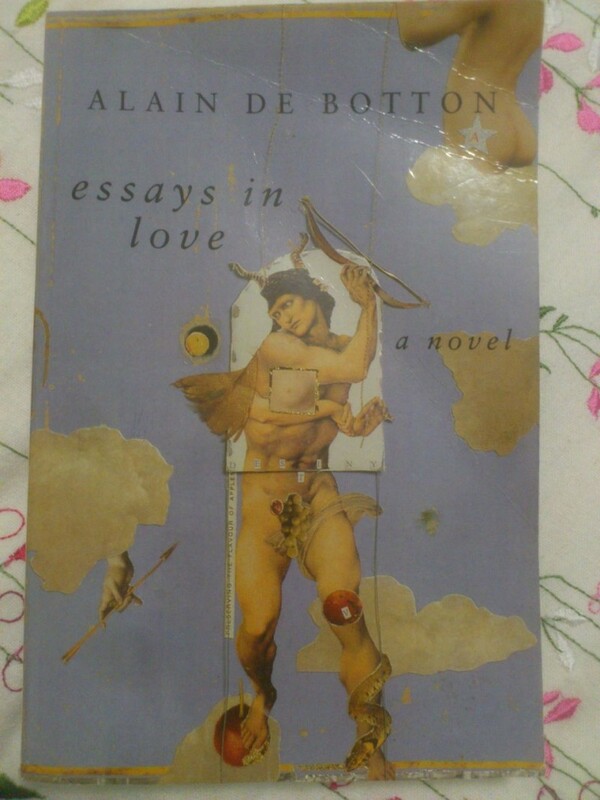 It’s fun to read, in the way that all de Botton’s books are.